Fully made in France. 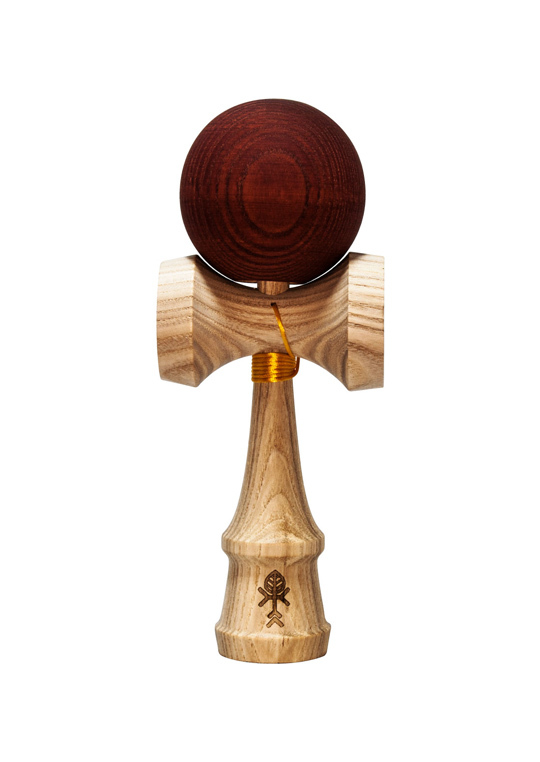 Our NATIV kendamas comes from traditional woodshop Jura. We choose ash for it's temperament and strong grain. Tama is connected with to ken with premium string. Package contains kendama and three stickers.